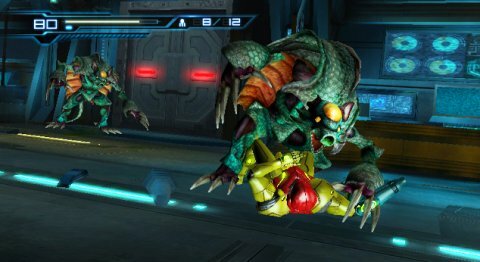 Few games in Nintendo’s history have caused as much of a stir as Metroid Prime: Federation Force. 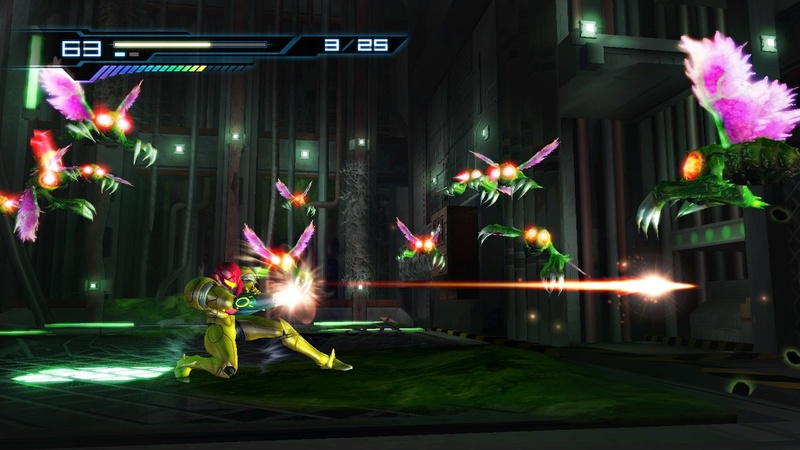 With the Metroid series laying dormant for six years – with it’s most recent release being the atrocious Metroid: Other M – fans had been begging for a new iteration in the franchise like never before. So when Federation Force was revealed, with a cartoony look and simplified action-based gameplay that was a stark contrast to the atmosphere and exploration the series is known for, the game was all but dead on arrival. Now that Federation Force is out on 3DS, does it prove it’s naysayers wrong in the same vein as The Wind Waker? 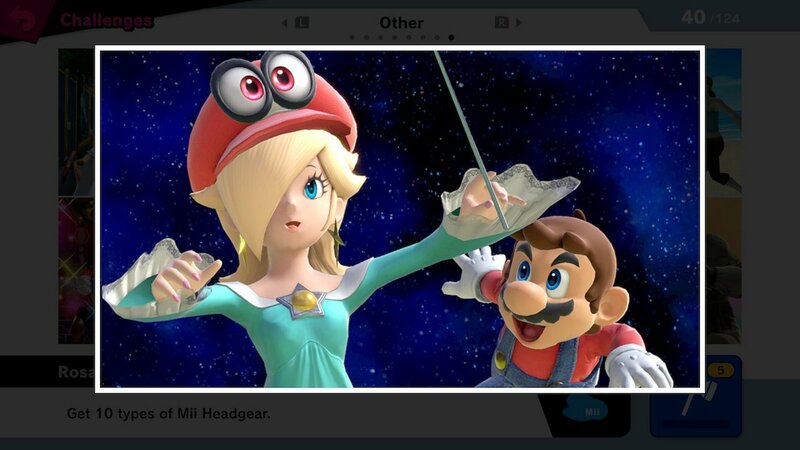 Or were the cries of Nintendo fans actually justified for once? It’s obvious from the get-go that Metroid Prime: Federation Force is not like other Metroid games. 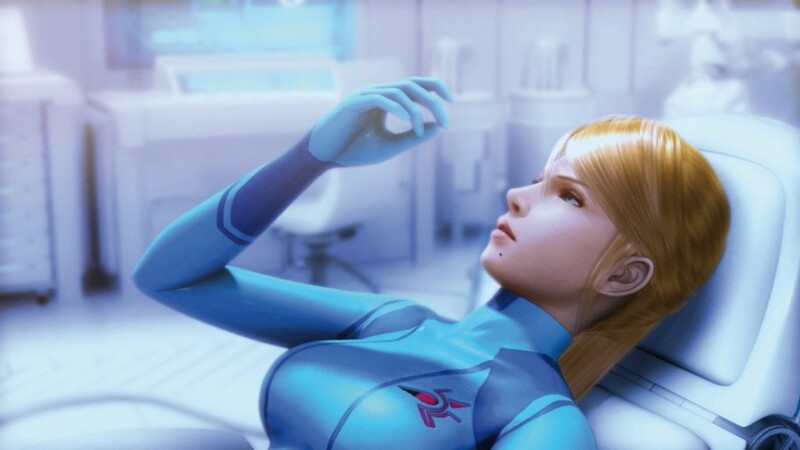 The most obvious differences being the aforementioned art style (possibly implemented to gloss over the 3DS’ aging hardware), and the fact that players do not take on the role of series’ protagonist Samus Aran. 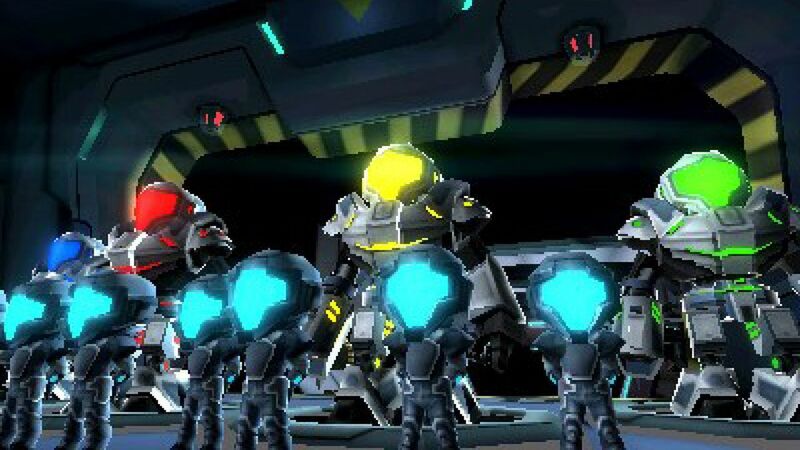 Samus still shows up from time to time, but here, players control members of the titular Federation Force, who embark on various missions aboard mech suits. Gameplay-wise, Federation Force is more than capable. The game takes on a first-person perspective, with the usual controls of the genre being well translated onto the 3DS. The only issue I ran into with the core gameplay was switching between secondary weapons. 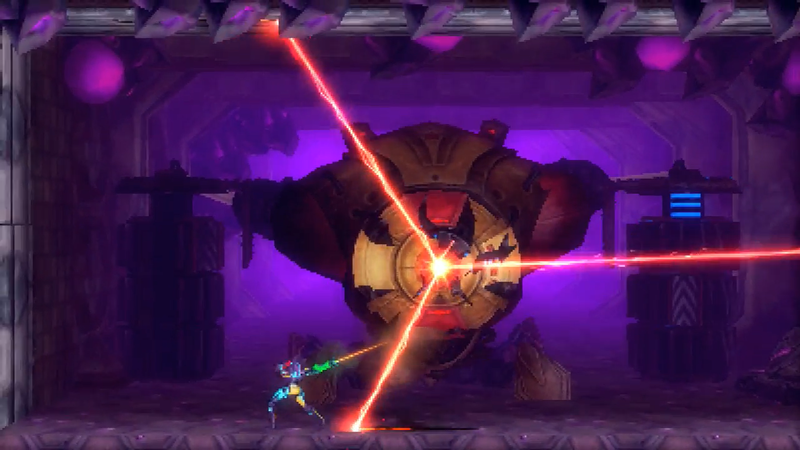 Though the mechs have a blaster canon as their primary weapon, secondary weapons and items include health packs, fireballs, lightning bursts, and ice attacks to freeze enemies. 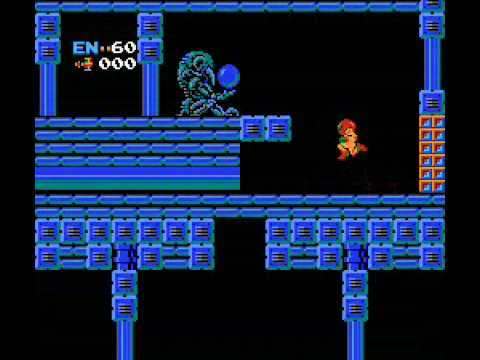 The secondary items are switched by pressing the X button, and are fired by pressing the Y button. 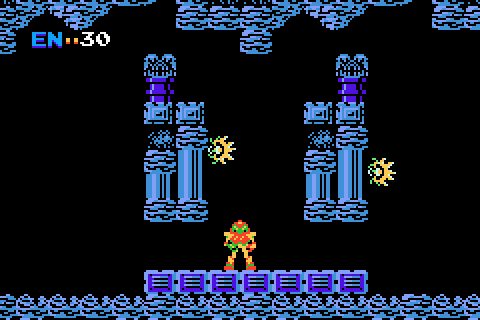 Because you can only cycle through the secondary weapons by going forward, it often gets confusing, since you instinctively think the two buttons would cycle through the item in different directions. I often ended up shooting the items and wasting precious ammo when I was just trying to switch abilities. A very welcome addition to the game are the customization options. Players can add mods to their mechs, which grant special bonuses like extra damage, double health, and other such things. You can also paint different designs on your mech, and even alter your character’s voice. Best of all, you can swap with mods you’re using in between missions, meaning you can play the game in whatever way you want until you find the method you like best. These mods also give the game a tiny taste of the series’ explorative elements, as players have to search high and low to find the mods hidden within the missions. 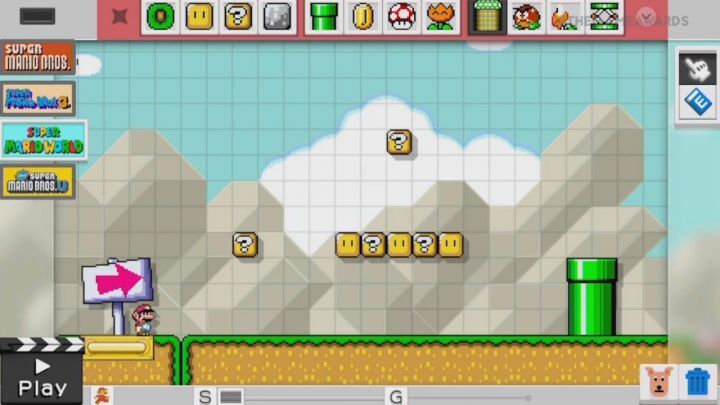 Unfortunately, searching for the mods doesn’t add a whole lot of depth to what are otherwise pretty uninspired levels. While the missions at least have some variety with their objectives, the level design itself leaves a lot to be desired. There’s just not much to them. 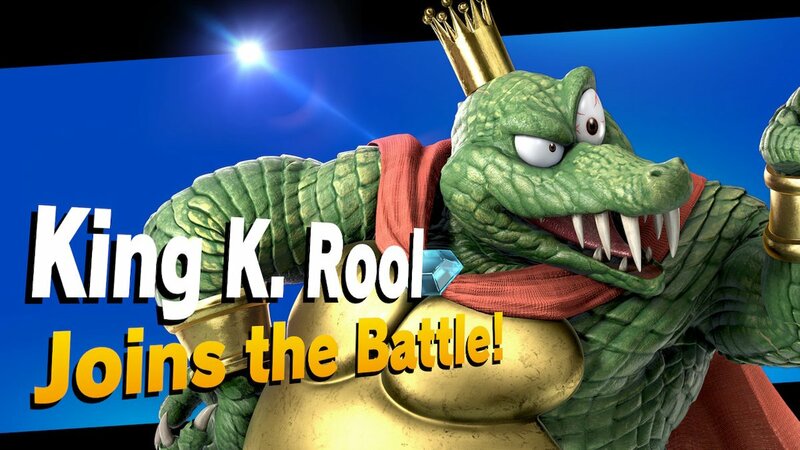 There are a few puzzles, enemy encounters and boss fights to be had, but the puzzles feel bland, the enemy encounters can get monotonous, and the boss fights are just too tedious. 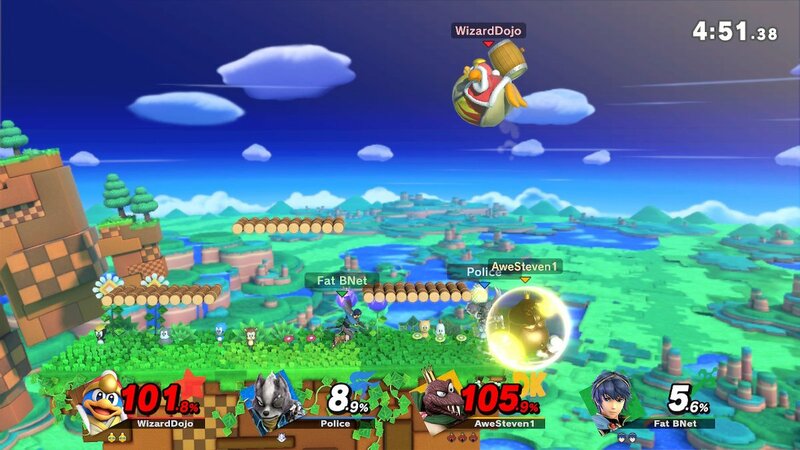 Things can pick up a little if you’re playing with a few friends. 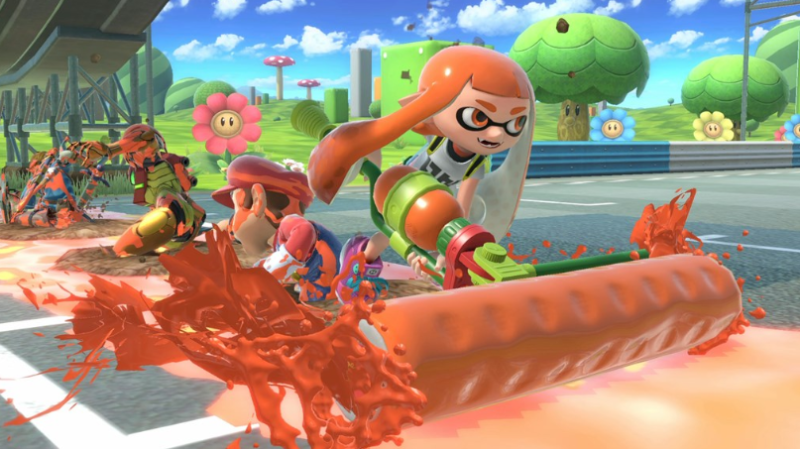 Federation Force allows up to four players to take part in the game’s campaign. 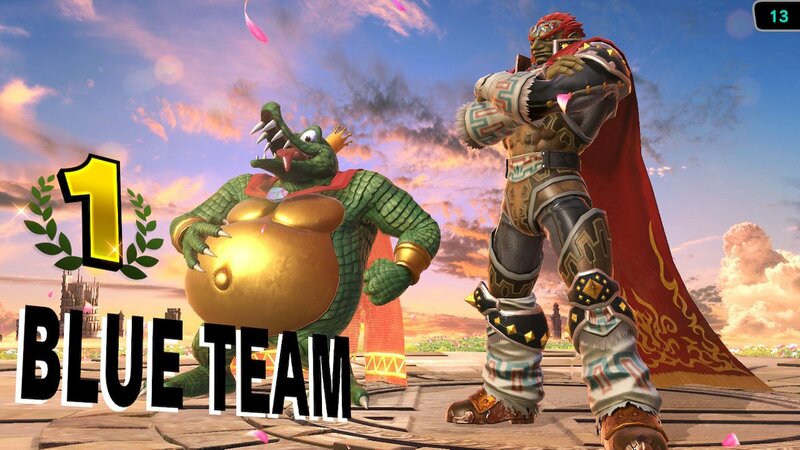 When all four players are active, Federation Force begins to feel like the game it was meant to be. 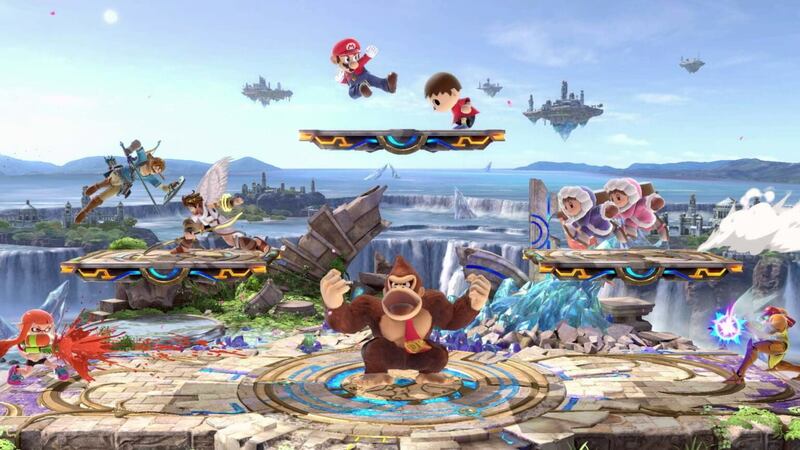 The largely empty levels begin to come to life with four players working in tandem. 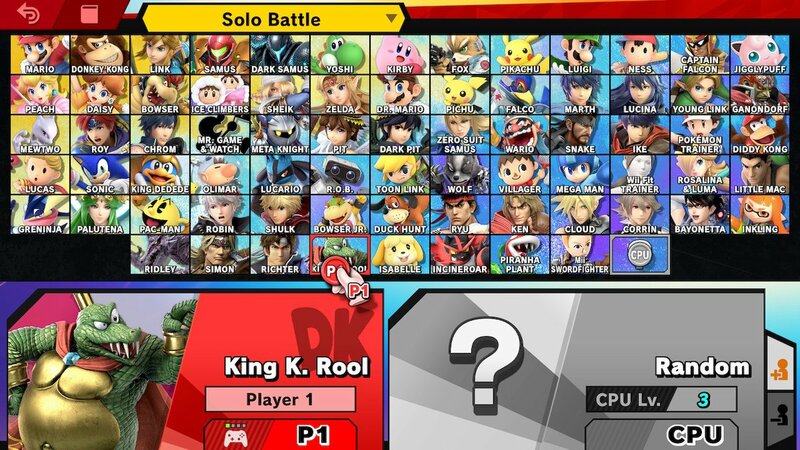 Unfortunately, even having all four players on board doesn’t help the puzzles or boss fights stand out more. 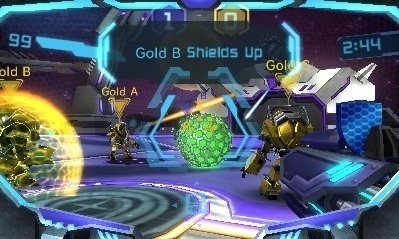 Metroid Prime: Federation Force also includes a competitive multplayer mode known as Blast Ball, which is more or less Rocket League but with mechs shooting the ball into the other team’s goal instead of using cars to do the job. Though Blast Ball can provide some bursts of fun, the concept doesn’t always mesh with the game’s mechanics, and you quickly feel like you’d rather be playing the actual Rocket League instead. As a whole, Metroid Prime: Federation Force is not the disaster that Nintendo’s fans made it out to be, and it’s an insurmountably better game than Other M. But it’s also incredibly unspectacular. 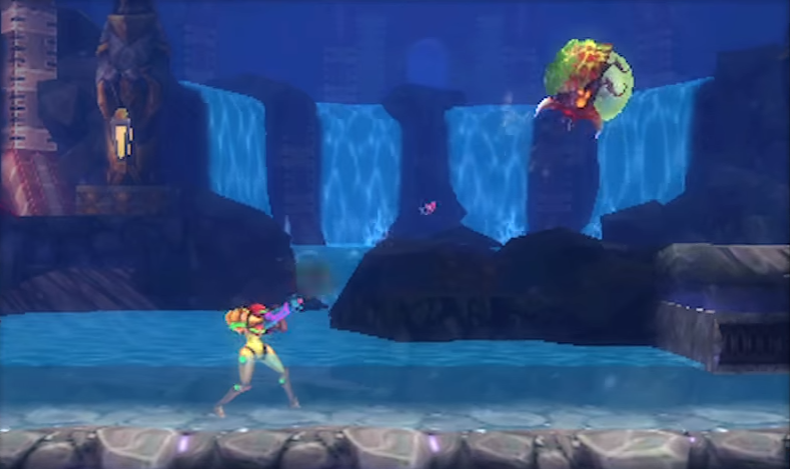 The gameplay works, and though the art direction may not be what one would expect from a Metroid title, it does help make the visuals pop, especially with the 3DS’ 3D effects turned on. Unfortunately, the bland level design and emptiness within them prevent Federation Force from putting up much of an argument against its naysayers. Still though, it’s not Other M. Be thankful for that.